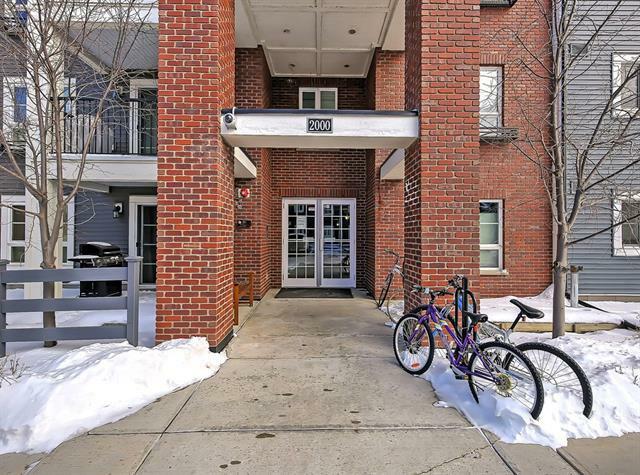 Welcome to this clean, Bright 2 bedroom ,2 full bathroom condo in the community of Copperfield. Loaded with upgrades including wide plank hardwood. the kitchen area comes with Granite looking countertops and Stainless steel appliances, and espresso cabinetry. The unit comes with central air conditioning. 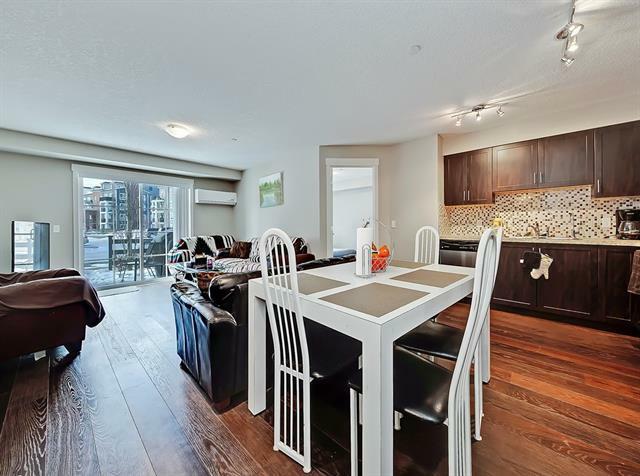 It features neutral colors and has a bright open living room with access to the west facing balcony. Great master bedroom with a 3 pce ensuite bathroom. 2nd bedroom and another 4 pce bathroom. This main floor condo also has in suite laundry. 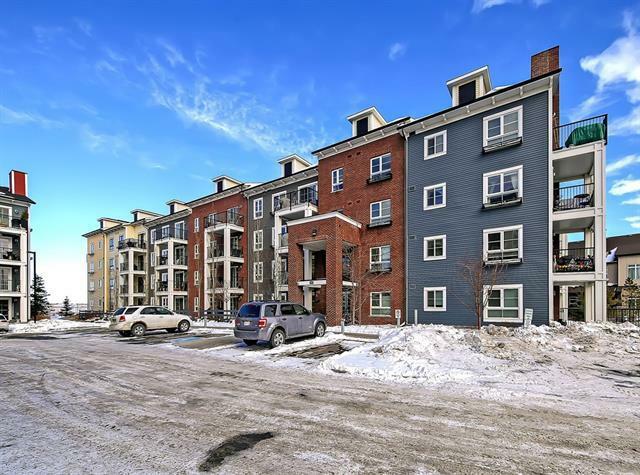 THIS IS A GREAT LOCATION WITH LOTS OF SHOPPING IN THE AREA AND TRANSIT CLOSE BY. 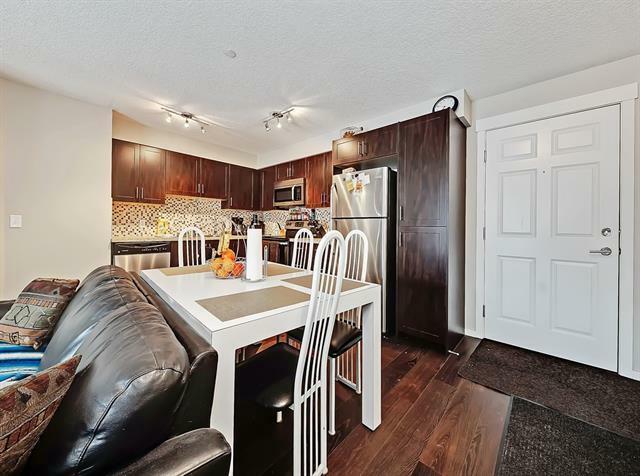 Easy access to Deerfoot and Stoney trails. Very cooperative tenants which will be moving out at the end of March.